The Scott College of Business is committed to pedagogical excellence. With the support of professional development activities, faculty assess and improve their pedagogy. 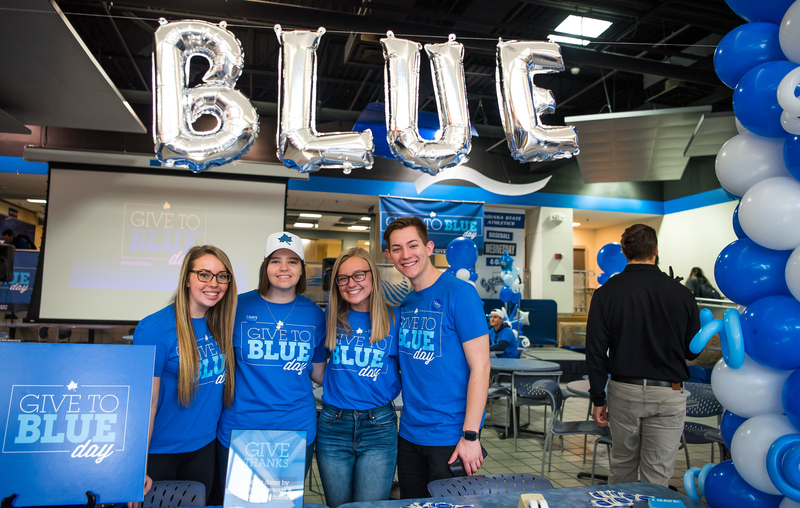 They integrate technology, connect students to the business community, and prepare students for the life-long learning needed to adapt to, and succeed in, a complex global society. 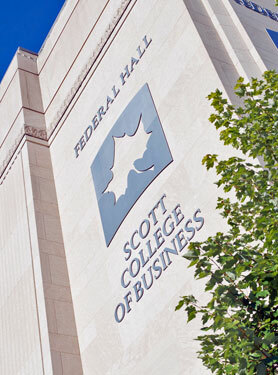 Through research, the faculty of the Scott College of Business contribute to the scholarship of their professions. By pursuing this inquiry, the faculty apply theory, engage in critical thinking, develop teaching materials, and share their results in a national arena. Faculty contribute their professional expertise to organizations by consulting and by serving in leadership or advisory roles. By assuming positions of responsibility in professional organizations, faculty foster the regional, national, and international exchange of ideas.